Originally by Karina Gafford. Updated 2018. Whether you find yourself an "accidental landlord" due to military orders or you've purchased a property with the intent of renting it out, there are a few things you should know before you ask your first tenants to sign on the dotted line! Lesson 1: Always screen your tenants. For a reasonable fee, you can get a full credit report and a comprehensive background check from SmartMove. That’s a well spent investment to help protect your much bigger investment—your property! Lesson 2: Keep your finances organized. 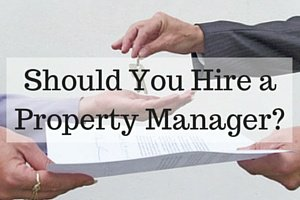 Don’t expect your property manager to do this for you. You need to keep duplicate records of your income and expenses, too. If you’re not the most organized person, or if you don’t yet have a system in place, you can find a starting point for tracking rental expenses in our post Create a Foolproof System for Tracking Rental Property Expenses. Organize your finances in such a way that your business could easily be turned over to someone else, such as a property manager or your spouse in case of an emergency. If you are stuck in hospital for a month, can your rental property still operate seamlessly? Does your spouse know where you keep the records for your property and how your business is managed? This brings us to our next point—operating a business. 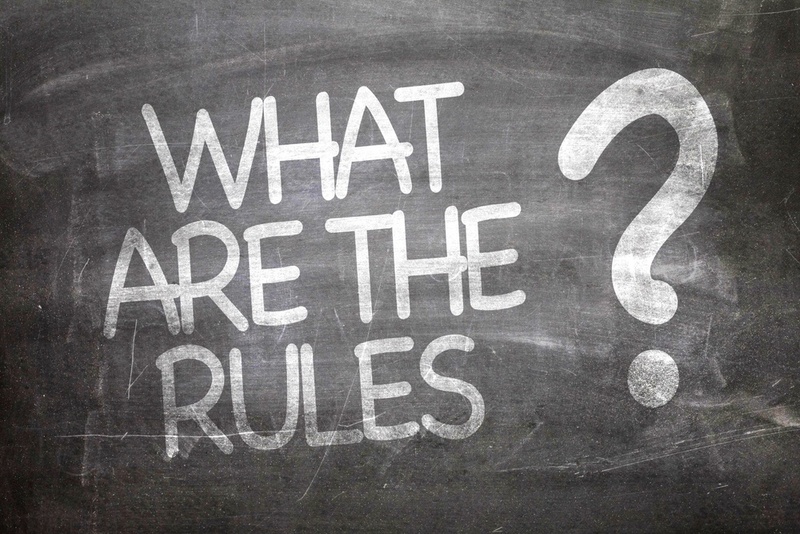 Lesson 3: Understand both yours and your tenant's insurance responsibilities. You’ll need to convert your homeowner’s insurance to fire and hazard insurance, otherwise commonly known as rental property insurance. I won’t go too much into detail on this, though, as it’s all covered for you in this post--Renters and Landlord Insurance: Don’t Get Burned! 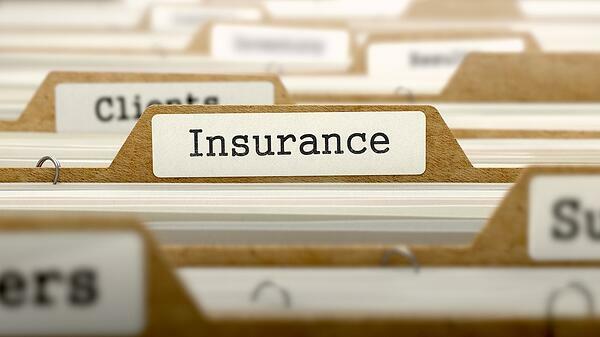 One thing I do want to emphasize, though, is the importance of making sure that your tenant has renter’s insurance. Stipulate your insurance requirement in the lease and require that you are named as the second beneficiary of their insurance. You’ll need to keep track of the expiration date of your tenant’s lease, so that you can remember when to send a reminder that you will need a copy of their proof of insurance for the purpose of their lease. If you’ve got all of your financial duckies in a row, though, then this shouldn’t be a problem. I’ll share a story with you. 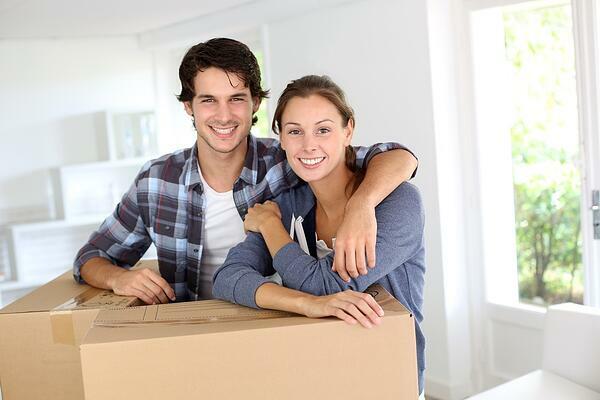 If the prospective tenant promises to get rental insurance as soon as he moves in, tell him that he can then move in as soon as he gets rental insurance. This is for his own good. I learned this lesson the hard way--though it was a much harder lesson for my tenant--as I had one unfortunate tenant who was quite flashy with his expensive belongings on move-in day. His new home (our property) was broken into the very next day. That was an expensive day for both of us. He learned that my homeowners insurance did not cover his items, and I had to waste hours of my time on the phone with my homeowners insurance company and contractors to manage the repair of the window damage. I have since learned my lesson, and offer this story to you so that you can learn from my silly mistake! Lesson 4: Be careful when working with family. Even if you have a verbal agreement with family for them to pay rent on a monthly basis, you may find yourself with a couple of problems. One, if your family member tenant refuses to pay rent, you don’t have anything in writing holding them to that amount. 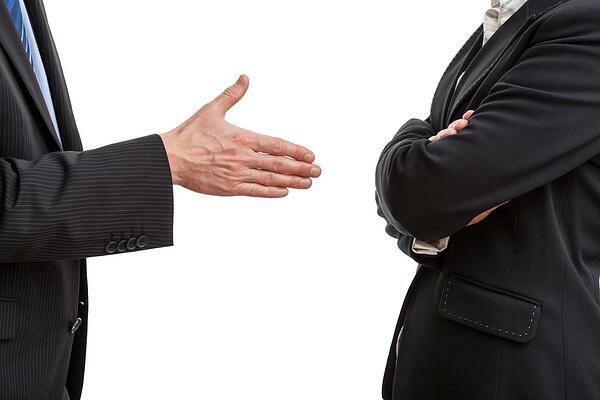 In the case of an eviction, a judge may side with your family member, particularly if he was paying rent in cash with no paper trail to corroborate your side of the story. If you do pursue eviction, depending on the state in which you reside, it may take months before you have your home returned. Let’s hope, though, that you don’t have such a bad experience with your family member tenants. Assuming that all is going well, and you now have the cash flow to help purchase your next rental property, your mortgage lender will want to see evidence of at least a couple of years’ worth of rental statements and a lease. 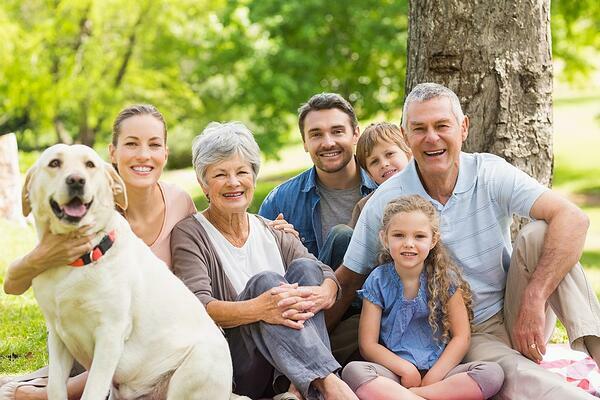 If you don’t have a lease in place with your family member tenant, you may find that it will be significantly more challenging to find a mortgage lender. Even when you do, you may wind up with a higher interest rate because, without a lease in place, you are technically considered a higher risk to the lender despite your excellent credit score. This situation has such an easy fix. Download a comprehensive, but simple lease from US Legal Forms that is state specific and will be accepted as a binding contract by any mortgage company. Do yourself a favor; skip the lattes this week and spend the money now to save yourself a world of trouble later. Lesson 5: Watch out for lowball offers. A lowball offer typically suggests that the renters who will occupy your home will result in two major problems. One, they may cause you undue hassle as they may try to bargain and bicker over every item and issue with the home throughout the duration of their lease. Two, it could also suggest that they do not have sufficient funds for rent, and thus may not be able to make timely rental payments. However, not every prospective renter who offers a lower rental amount falls into one of these two categories. In some cultures, including my own, it is not only expected that any advertised price will be countered, but also it can be considered an insult to the owner of the item listed (or in this case, the homeowner) to not even attempt to bargain on the price. To put it another way, if I did not counter your rental price with a lower offer, it would mean that I thought you did not know how to price your house appropriately, and had thus priced it so cheaply that it was not even worth my time trying to bargain with you. My husband thinks this is odd, so I can assume that you do, too. This cultural idiosyncrasy regarding bargaining is not a shared American value. For the most part, offering a lower rental amount than the advertised price is considered an insult to homeowners in America, as it suggests that the house is not worth what the homeowners are asking in rent. This is just something to keep in mind when considering why a prospective tenant may offer a lower rental amount. Lesson 6: Know your price point. 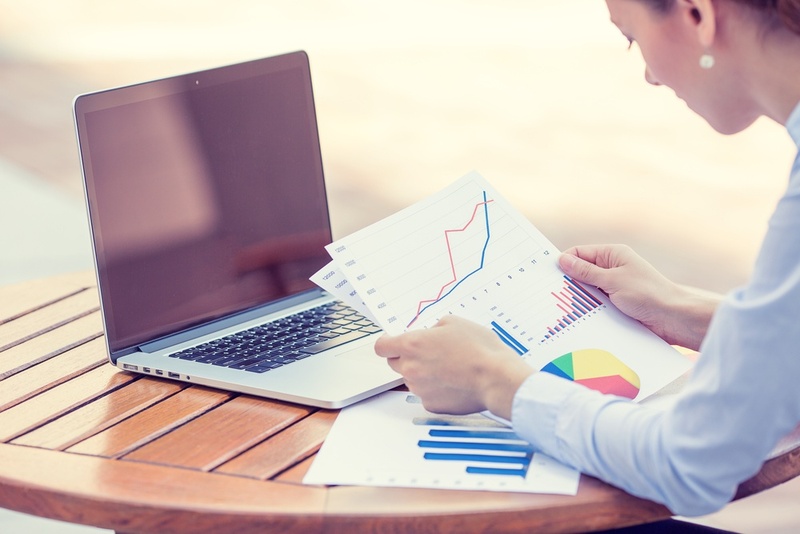 If, based on both your market research and suggested rental amount from a reputable property manager in your area, you do believe that your home is priced appropriately, then stick to your price point. If you are in a heavy military-dominated market and have the misfortune of facing a turnover out-of-season, then you may want to consider lowering your rental amount from the price point you could have garnered at the height of the market. In such a situation, you may want to consider a shorter duration lease, allowing the home to rotate back into the height of season moves, but also consider the additional wear and tear on your house that a turnover may cost your family. Will the additional income you will receive offset the cost of marketing the property as well as any additional upkeep? Lesson 7: Require regular property inspections. No one wants their living space "invaded," but tenants should expect reasonable inspections of the property. Reasonable does not mean a monthly walkthrough when you go to pick up the rent check (does anyone still do this? 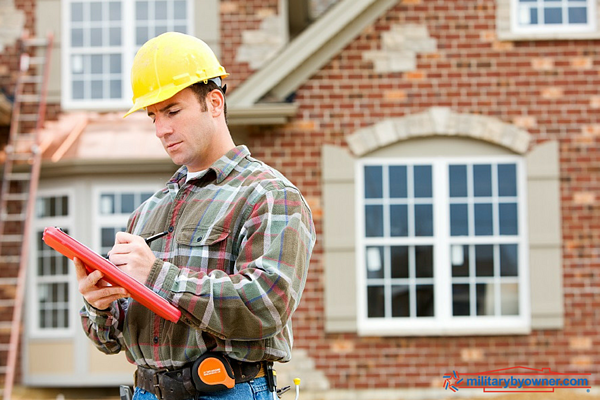 ), but in general, a property inspection should occur once per year. However, more frequent, quick inspections can also take place throughout the year, as maintenance calls require. If either you or your handyman are performing the maintenance labor in the property, make sure to do at least a visual inspection of the property to include the landscaping, kitchen, and bathrooms, as these are areas that may cause you the highest amount in repairs. Knowing that most military families do not live in the vicinity of their rental properties, it is advisable to have a trusted handyman who will perform these inspections for you (See: Crunching the Numbers--Self Management vs. Hiring a Property Manager). Don’t trust that no word from your tenant means that the home is in pristine condition; he may simply prefer to put up with a mold or water leakage issue rather than have you learn of the condition of the home. 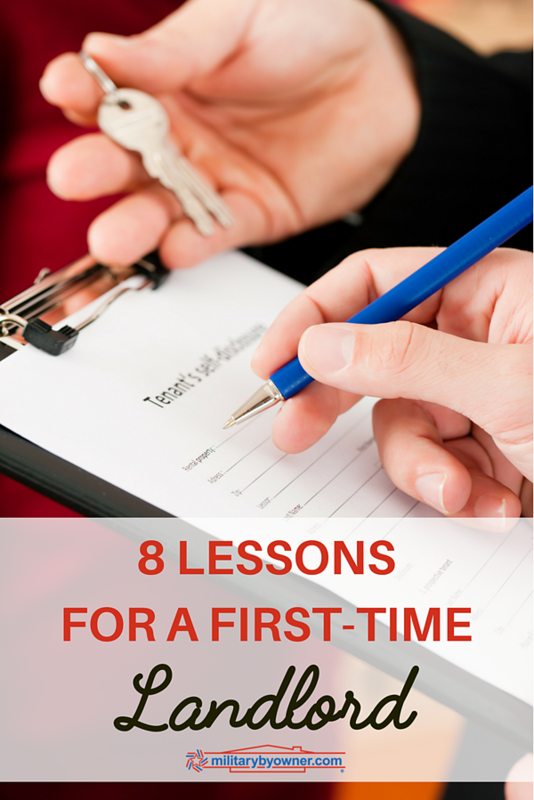 Lesson 8: Know your legal rights…and your tenant’s. Just because your tenant is late on rent, it does not mean that you can lock him out of his home until he pays up. That’s called vigilante justice, my friend, and at minimum will cause you a hefty legal suit. Also, just because the laws in Florida permit your military family tenants to terminate their lease to move on base does not mean that your military family tenants in Virginia can do the same. A good local property manager should be able to help you navigate the legal waters in which your rental is swimming!